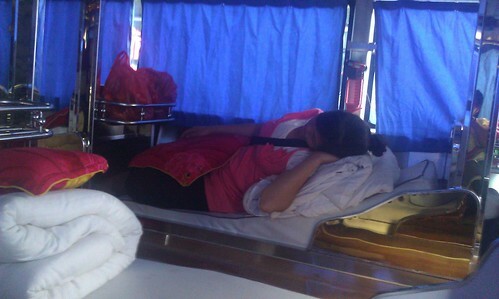 I was recently on a grueling business trip to GuiLin and LiuZhou by bus. The return leg from LiuZhou was a whopping 700 km bus journey (12-hour bus journey). The usual Economy Class like seats with the symbolic gesture of a 5-degree recline. 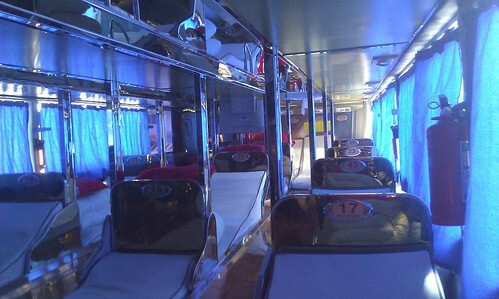 Well, if the first were to be Economy Class, then surely this one would be Business Class. 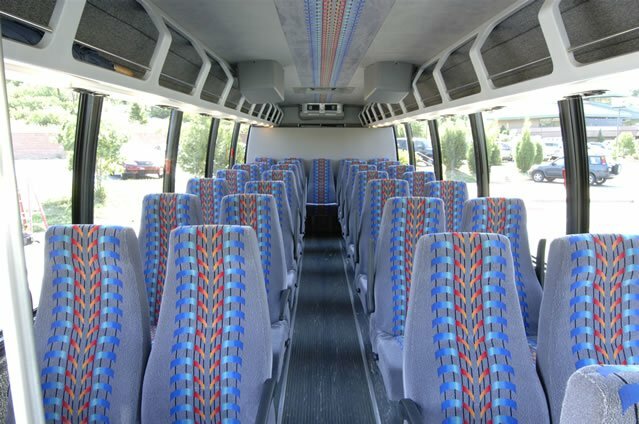 Wider seat, better recline and even a pop-up footrest to boot. For me during this trip, I ish lagi best. I have the SQ Suites!! 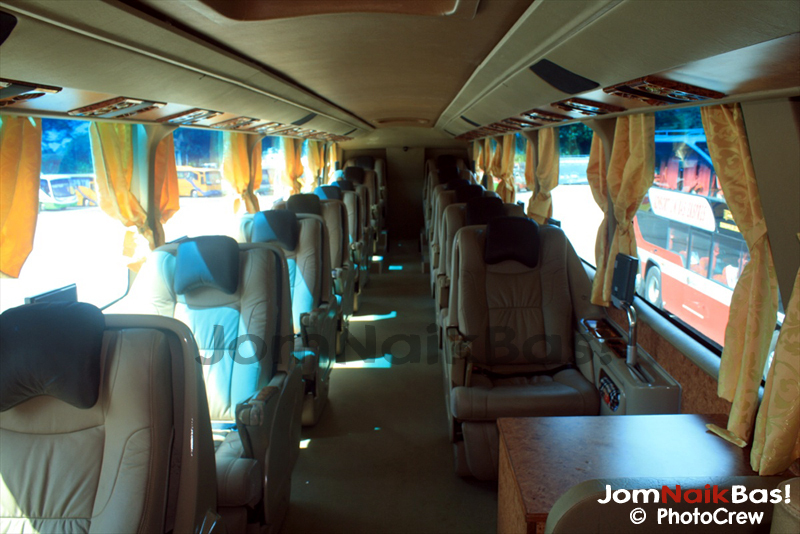 Ladies and Gentlemen, I show you the Sleeper Bus! 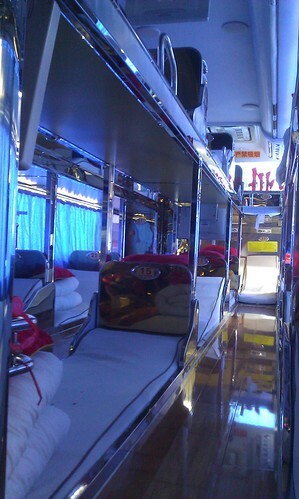 Fully lie-flat beds on the bus. The only interesting thing is that you are required to remove your shoes prior to boarding which brought about a problem which otherwise was a really comfortable bus ride. My neighbour has smelly feet. It was obviously a rather bad problem that the person in question voluntarily wrapped plastic bags around his feet.